Originally from Ontario Canada, Jena discovered her love for dance at the age of three. 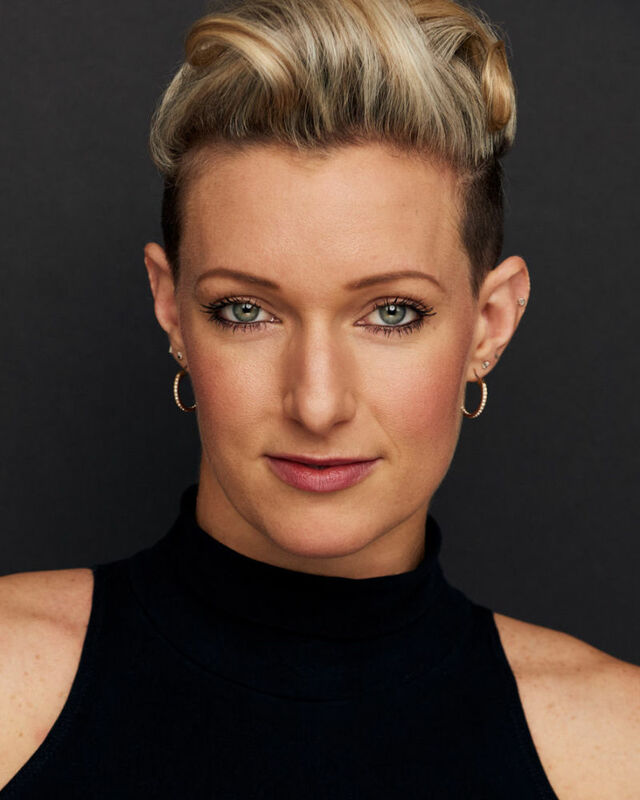 Jena studied at the American Musical and Dramatic Academy in New York City where she's proudly been part of the Dance Faculty for 6 years. She also travels throughout the United States, Canada, Europe and South America teaching Master Classes and holding the conservatory's auditions. Favorite credits thus far; World Premieres: Escape to Margaritaville (La Jolla Playhouse), The Little Prince (Theatre Calgary), Heat Wave The Jack Cole Project (Queens Theatre in the Park). Las Vegas: Rock of Ages. Regional: A Chorus Line (Surflight Theatre, Arts Centre of Coastal Carolina, Carousel), Zelda - An American Love Story (Flat Rock Playhouse), CATS (Arts Centre of Coastal Carolina), Footloose (Carousel), Curtains (Walnut Street Theatre). Film/Television: Bollywood Hollywood, Pepsi Grub Hub, Power Pilates, Target, Speedo 2012 Olympic launch.